Located in the central-northern part of Bedfordshire, Bedford is our County Town and has grown since medieval times around the River Great Ouse which runs through the heart of the town and the Embankment is without a doubt one of its main attractions along with Bedford Park which was opened in 1888 and has 80 acres of Victorian landscaping and remains unspoilt. Local culture includes an art gallery named the Cecil Higgins Art Gallery and Bedford and the Bunyan. Bedford Castle, constructed during the reign of William II sometime between 1100 and 1130, only lasted until 1224, when it was destroyed in an aristocratic battle over supremacy. It was the second fortress built in Bedford, preceded by the one erected during the reign of Edward the Elder in 919. St Paul's Church was initially built before the Norman Conquest, although nothing remains of the original construction today. Bedford’s most famous son is John Bunyan (1628 -1688), undoubtedly one of the most notable historical figures of the Bedford area, originated from Elstow and is remembered for his religious writings and sermons. During his imprisonment he wrote his most remarkable work, The Pilgrim's Progress, which is the allegory of a spiritual journey. Other famous connections with the town are Paula Radcliffe Marathon runner and both Ronne Barker comedian and Gail Emms Olympian were born here. The town has a very well supported Rugby team and Rowing clubs. Today, Bedford is diverse town of mainly serviced based employment and around the town are many villages notably the pretty Riverside villages to the North and East which are designated an area of great landscape value. The town is home to several quality private schools and this draws many buyers to our area from far and wide. Our office is set on the Bromham Road and has one of the largest window displays in the town along with parking at the rear! The office has been open for over 15 years and is owned by Gareth Hughes & Glenn Harrington who purchased the business from Tony Inskip in 2018. Tony remains in the background as a consultant for the business and the team is enhanced by the appointment of well known and respected David Lawrence, the Branch Valuer who has over 20 years personal experience in the Bedfordshire & Hertfordshire property markets. Add to this the sales, admin and progression team of Sue Sharp, Sharon Marshall, Gaye Kelford, Sam Anderson and Melanie Baldwin and you have the complete solution for anyone looking to sell their property locally. 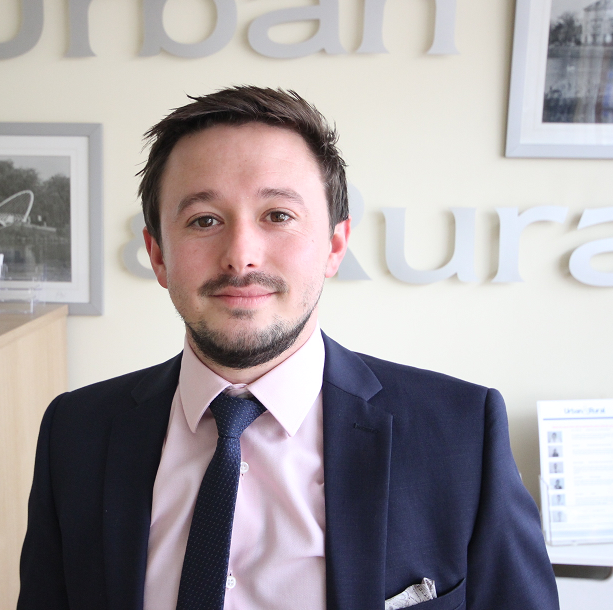 Our in house mortgage advisor, Phil Shearer would be delighted to assist you with any requirements you may have. 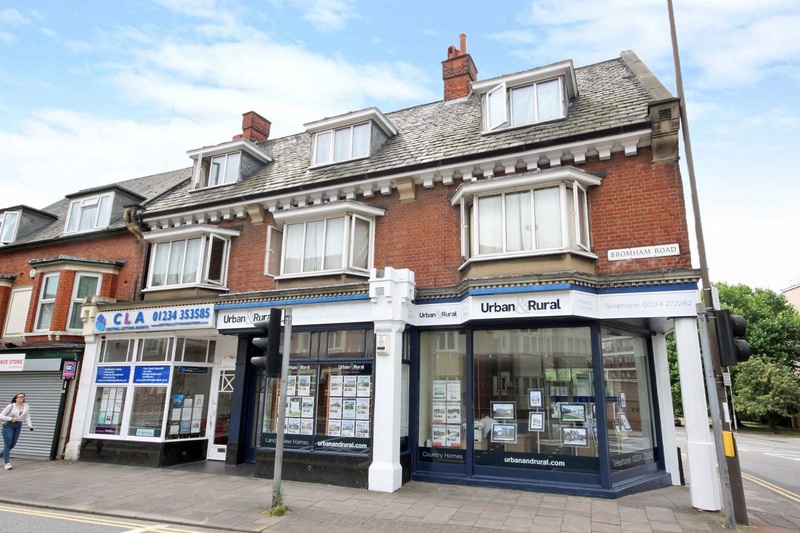 As an owner run office if there are any aspects of the property world you would like to discuss please feel free to contact Glenn, Gareth or any member of the team and they will be glad to help at any time. The agent that goes the extra mile is our slogan and as we have been selling customers homes since 1997 our numerous reviews endorse our willingness to do just that. The owners of the Bedford County office aim to prove that they and their team have thought through and put into place a proven service and marketing proposition which really does work. The team recognise the importance of a phone call back and a good photograph. Some homes are fortunate to sell straight away while others don’t and more is effort is required this is where Urban & Rural have their ‘route to a sale’ with a proven strategy using plan a,b,c and d etc. We have a message system for outside office hours calls. 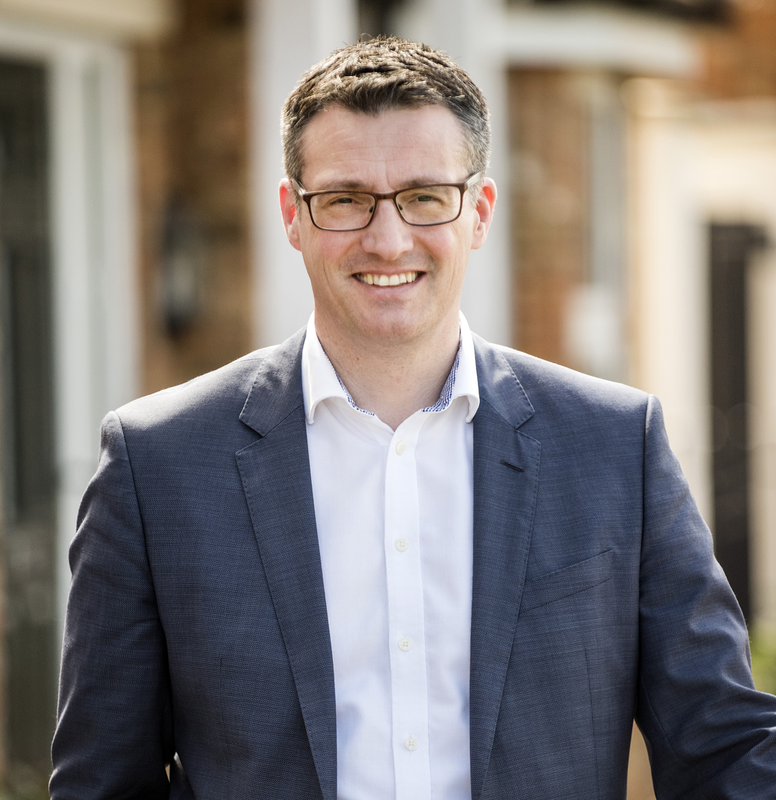 I have had the pleasure working with the Bedford team since 2016. Starting in Estate Agency in 1996 as a trainee after leaving University I have seen over the years how the job of an Estate Agent has changed and developed for the best. I have worked mainly in Bedfordshire but also a number of years in Hertfordshire, working in busy towns like St Albans and Luton, and also smaller towns and villages. 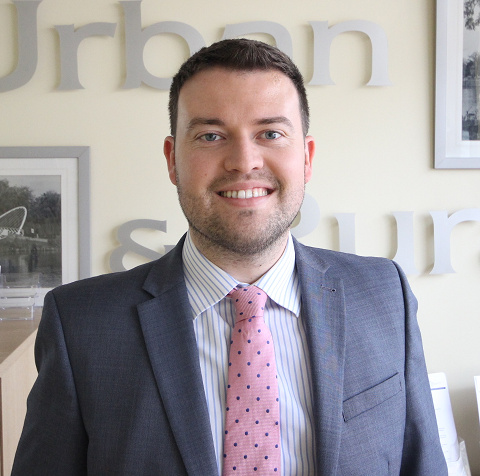 I came to Urban & Rural with a wealth of experience and knowledge which I have gained over the years, staring off as a trainee sales negotiator, progressing to senior and then Assistant Manager/Valuer. Having sold and purchased my own properties over a number of times, I know first-hand how stressful it can be and know having an understanding Agent and a knowledgeable one makes a lot of difference. Having worked in the property industry in Bedford for 15 years and 8 of those years with the team here in Bedford. I live in a local village with my family close to Bedford and have great knowledge of the local surrounding villages and Bedford itself. Having experienced both selling and buying properties myself I understand that it is a very big move in people’s lives and the support of a good agent is definitely invaluable. I have done a varied number of roles from sales chasing, viewings but my main role which I’m most passionate about is the administration side of the job. I fully appreciate the attention to detail whether it’s sending sales letters to solicitors or typing up descriptions of properties. I work hard to deadlines and understand when a house comes to the market it needs to be advertised fully and correctly. I started working as an estate agent in Hertfordshire in the early 1990’s, today most of my time is spent valuing properties from country homes to apartments in the Bedfordshire area. My knowledge of residential property is extensive, with honest and straightforward advice, so important in today’s property market. 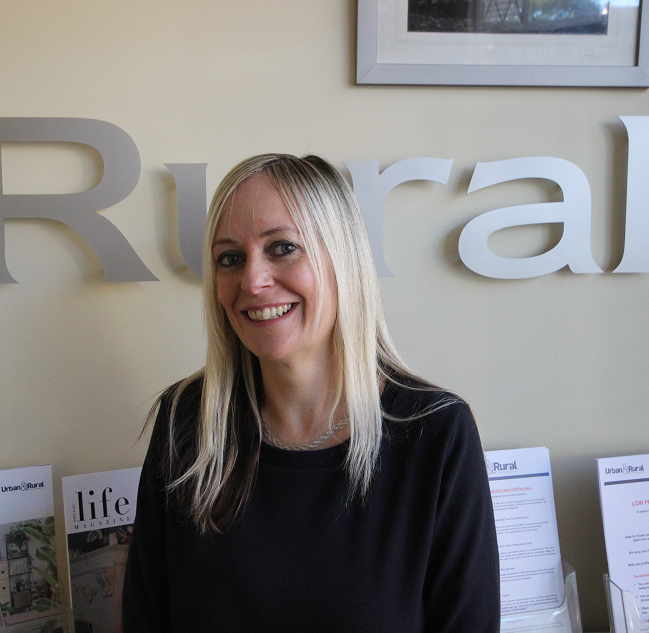 I’m delighted to be part of such a dedicated and experienced team here at Urban & Rural in Bedford. My role is Sales Progressor and I’m here to ensure that our clients are always at the heart of what we do. With over 10 years’ experience in customer care I’ll be the one to help guide you through the buying and selling process. It can be daunting when entering the housing market, I know as I’ve experienced this first hand when buying my own property in 2016. With the help of our adaptable and approachable professionals, together we will strive to give you the very best experience and see you happily into your new home. 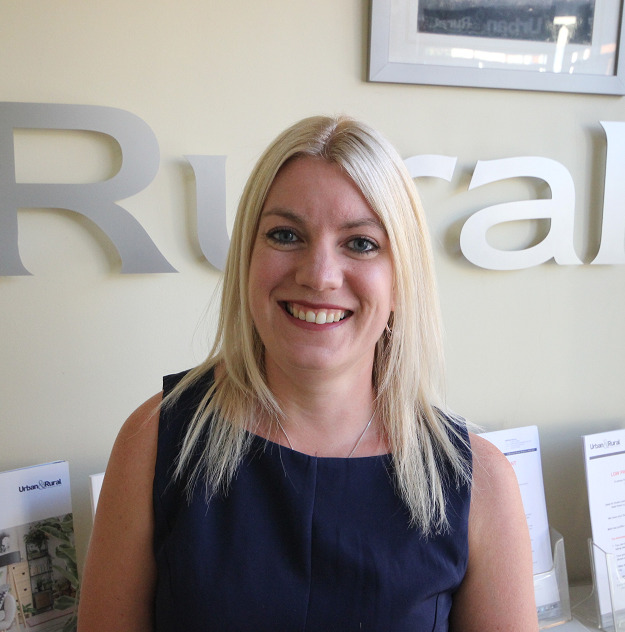 I began my estate agency career with Urban & Rural following leaving school in 2006 and I have never looked back! I have worked at both our Dunstable and Flitwick branches before now co-owning the Bedford branch with Gareth. Working through a variety of market conditions has given me invaluable experience on what is required to succeed in any market place. My main role within our branch is providing potential sellers with a market appraisal of their home. This is the part of the job which I enjoy the most as I get a real insight in to what is motivating people to move and help guide them through the process from start to finish. Customer service is always our number one priority. We understand how stressful the moving process can be which is why the job we do is so important. Having worked within estate agency for 14 years I began my career in one of the busiest towns in Bedfordshire as a sales negotiator. I quickly learned how important it is to build trust and long-term relationships with my clients. 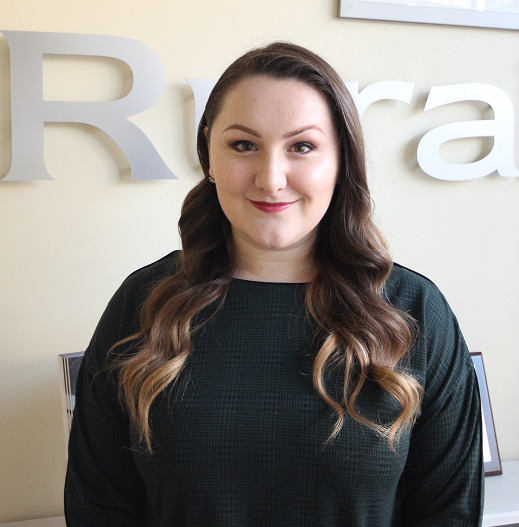 I am an all-round team player who loves to get involved within every aspect of the role and still love being very much a front-line member of the team. Having been schooled in Bedford and growing up locally I was delighted to have the opportunity to come back and work within the town. 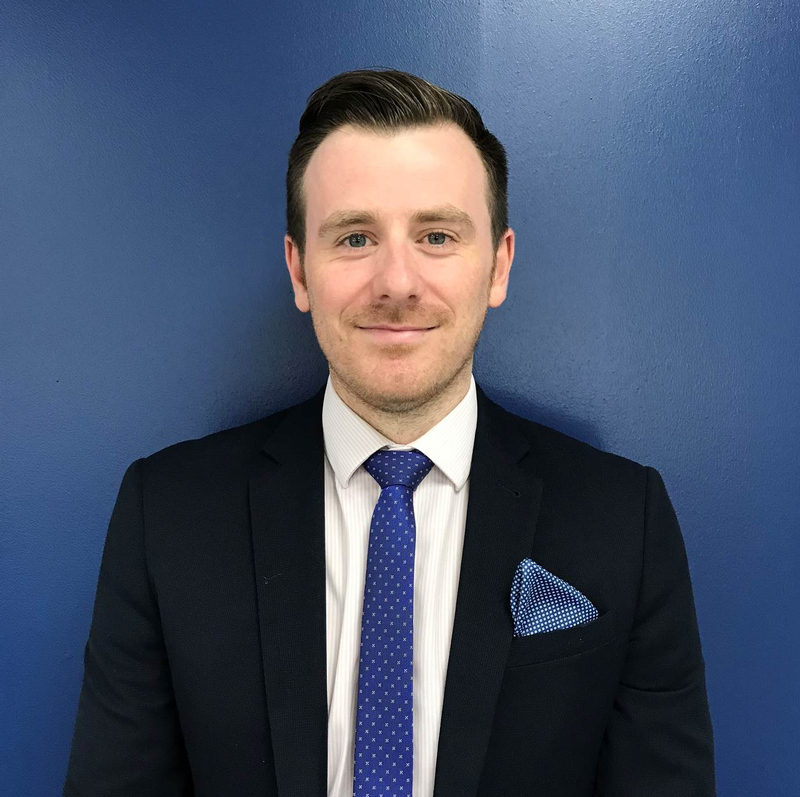 Phil has been involved in the property industry for over 8 years and has a wealth of knowledge from buying and selling through to mortgages. 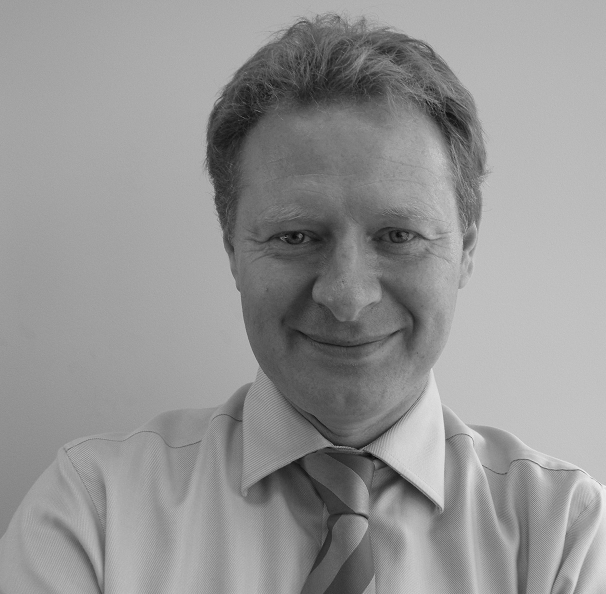 Phil has joined the team as our mortgage expert specialising in all types of mortgages as well as shared ownerships. He takes pride in his completely free advice helping people save money as well as aiding them to buy their next home. Phil has a flexible working approach offering office and home appointments. If Tony was on mastermind his specialist chosen subject would be “all the houses he has valued and sold in the last 30 years”. He can remember names, faces and addresses that most of us would have forgotten ages ago. One of the most genuine people you are likely to meet and started the Bedford business in 2004. Dear Tony, I am writing to congratulate you on the professional attitude displayed by you and your team during the recent sale of my home. I am extremely impressed by the level of support during all stages of the process. Dear Tony, I am writing to Congratulate you on the professional attitude displayed by you and your team during the recent sales of my home. I am extremely impressed by the level of support during all stages of the process you exceeded my expectations during the later stages when you communicated with all parties to ensure my deal went through to successful completion. 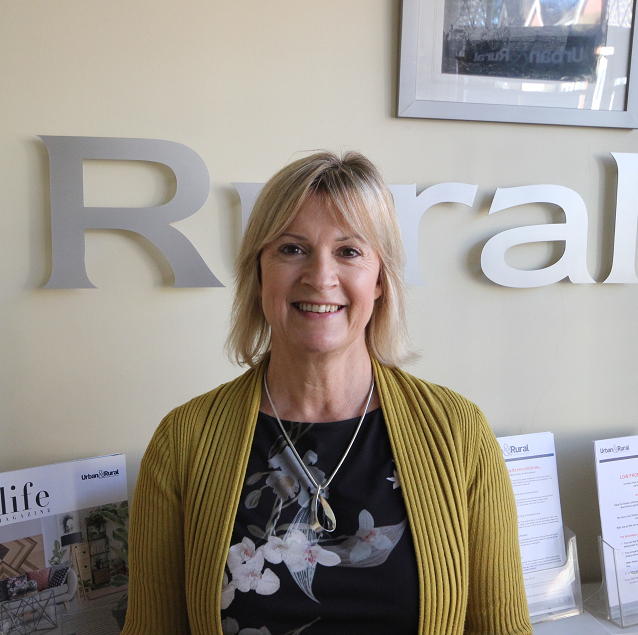 I would like to take this opportunity to thank you all at Urban & Rural. I would definitely recommend you to anyone considering the sale of their home. Many thanks to you all for your patience in the sale of my property in Hurst Grove. Your sympathy, humour and kindness throughout has been appreciated. Please accept this small token for all of the team to share at a well earned tea break or two.